Believe it or not, many Oscar-nominated (and winning!) movies have been filmed right in the heart of Cincinnati. Some of Hollywood’s most enamored celebrities have made their way to the bustling city of Cincinnati, OH. The star-studded list includes Tom Cruise, Cate Blanchett, and Jodie Foster-- to name a few! Even more impressive, these celebrities spent their time in the city creating some of the most renowned films of their careers. So flop onto your couch, flip on the TV, and get sucked in as you watch award-winning movies that were filmed in your own backyard. 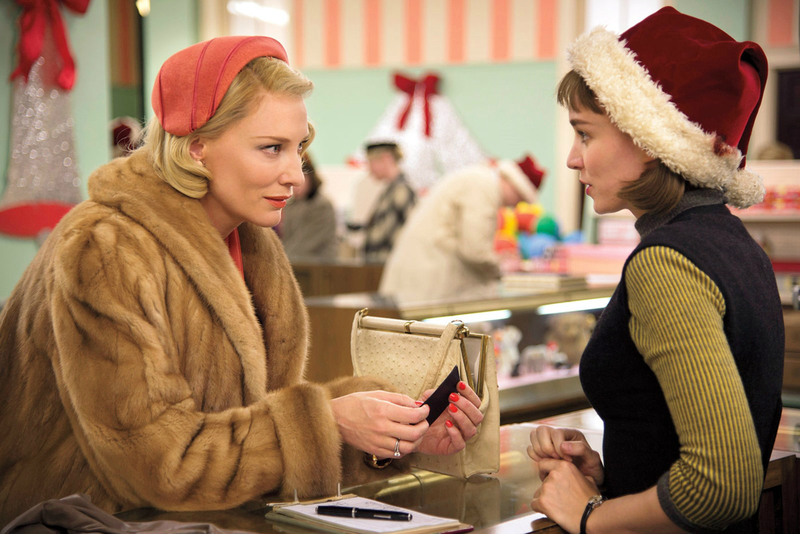 Carol, released in 2015, starred two very famous actresses: Cate Blanchett and Rooney Mara. Set in New York in the ‘50’s, Rooney Mara plays a young aspiring photographer who ends up falling into an intimate relationship with a glamorous older woman, played by Cate Blanchett. While controversial for using an all-white cast, as well as portraying a lesbian relationship, the film was met with widespread critical acclaim. It garnered 7 Oscar nominations and 5 Golden Globe Award nominations. A few key spots the crew filmed in were Eden Park, the corner of 12th and Walnut St, and the Edward R. Stearns home. This 2011 political drama included a star-studded cast, and many references to Cincinnati. Ryan Gosling plays Stephen Meyers, a junior campaign manager for Democratic presidential candidate Mike Morris, played by George Clooney. Gosling bites off more than he can chew as he realizes the cruel and manipulative world that is politics. Also making their way on the screen are celebs Philip Seymour Hoffman, Evan Rachel Wood, and Paul Giamatti. The film was shot partly in downtown Cincinnati, featuring Fountain Square, Over-the-rhine historic district, and Miami University of Ohio. They even mention the alumni of Miami University of Ohio in the script! 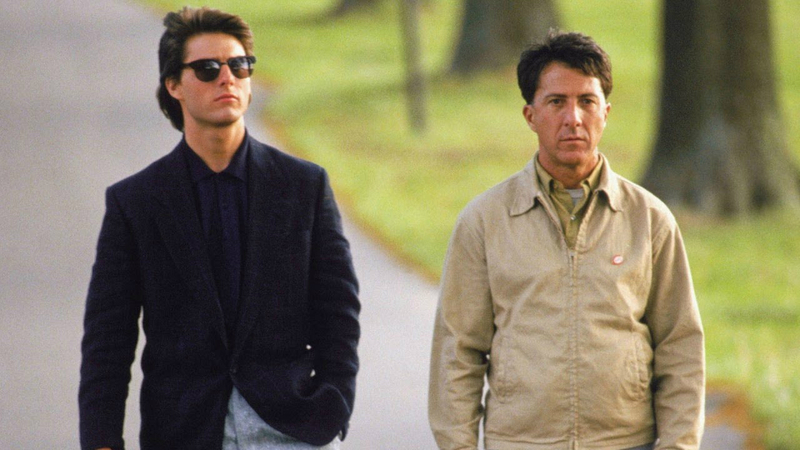 This popular 1988 film begins with Tom Cruise coming to Cincinnati,OH, to settle an estate. Both in the script and in real life, Tom Cruise did in fact go to the city, where multiple scenes were shot. His character has just learned of his father’s death and the large inheritance that has been left behind. However, the inheritance is mostly being directed towards his previously unknown brother, played by Dustin Hoffman. In order to control the inheritance, Cruise tries to gain custody of his mentally ill brother, and the two set out on a cross-country road trip to return to L.A. On this road trip they pass through the Dixie Terminal Building, Columbia Parkway, and the Cincinnati/Northern Kentucky International Airport. 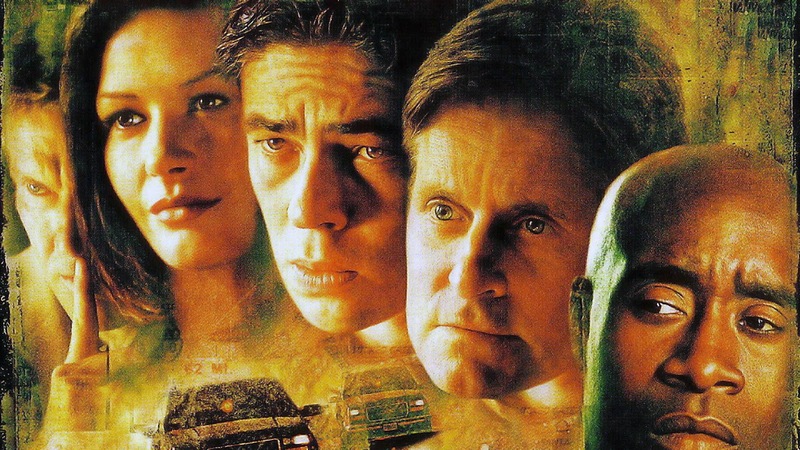 In the year 2000, Cincinnati saw stars like Michael Douglas and Catherine Zeta-Jones make their way through town. Both were filming Traffic, a critically acclaimed crime drama that won four Oscars. It was an adaptation of the 1989 British TV series Traffik, and was remade again as a U.S. mini-series in 2004. The film covers four separate narratives of four different characters and their relationships with drugs and crime. 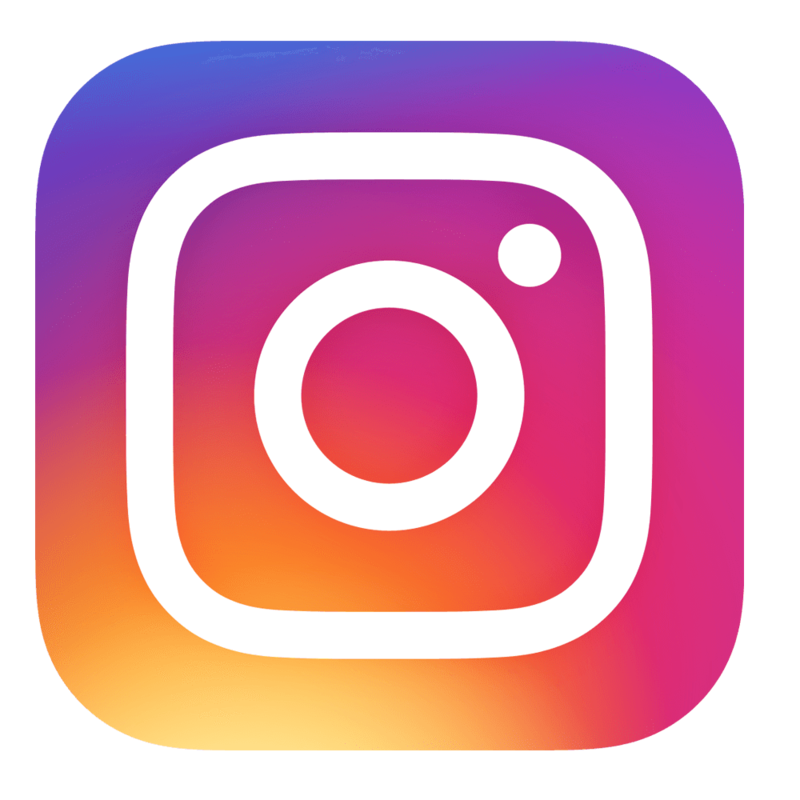 Spots of filming include a house in Hyde Park, the Over-the-Rhine district, and a now luxurious condo on Gano Street. Little Man Tate is a 1991 film that was both directed by and starred Jodie Foster. The positively received film was well known for Foster’s directorial debut. She plays the single mother of Tate, her extremely intelligent 7-year-old. Despite this, Tate is extremely sensitive and has difficulty making friends and in social situations. Determined to fuel his genius and prevent her son from getting her, Foster does everything in her power to give Tate a normal life. Like many of the other movies shot here, production took place in the Over-the-Rhine district, as well as Indian Hill, the University of Cincinnati, and Miami University. Hoping to catch more scenic shots of Cincinnati in your favorite flicks? Movies are still being filmed all the time in the popular city. Don’t believe us? Look who’s filming there right now.